Home → News → Theres never been a better time . 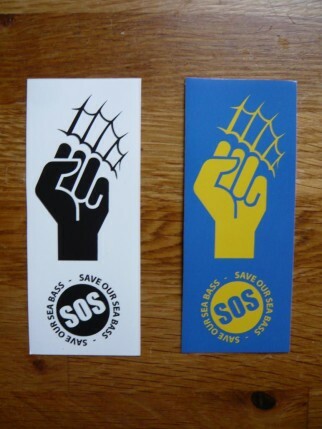 Coming soon, the next steps required in our campaign are soon to be launched. 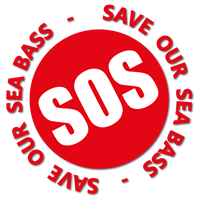 There will be various ways that you can help to secure a sustainable future of our wild bass stock.Yes it will involve you doing something, but the overall campaign will give many methods that will help keep up the pressure and is reliant on your participation . We hope that once having done your bit, that you would encourage friends to take part or to pitch in and help share the various options wide across the internet .It’s true, eyes do tend to glaze over when the repetative posts start to appear asking for help, but please have a second thought to consider have you shared the campaign posts recently . If you know somone who doesn’t use the internet, there is still a way they can help via the various angling mags or tackle shops,that wil be running with this too. Featured now in Saltwater Boat Angling Magazine November issue page 75. Please keep an eye on our various networks to see how you can help and stay informed,Many thanks.